7 Low Budget Ways To Generate Leads. Agent writes $900,000 IR Rolover using affluent widow lists. 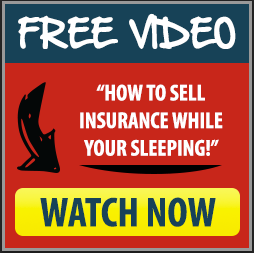 How To Avoid An Insurance Agent Nightmare! 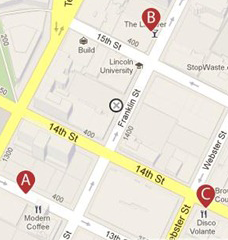 WE MAKE EVERY EFFORT TO ENSURE THAT WE ACCURATELY REPRESENT THESE PRODUCTS AND SERVICES AND THEIR POTENTIAL FOR INCOME. EARNING AND INCOME STATEMENTS MADE BY OUR COMPANY AND ITS CUSTOMERS ARE ESTIMATES OF WHAT WE THINK YOU CAN POSSIBLY EARN AND ALL INCOME CLAIMS ARE DOCUMENTED AND PROVEN. HOWEVER, THERE IS NO GUARANTEE THAT YOU WILL MAKE THESE LEVELS OF INCOME AND YOU ACCEPT THE RISK THAT THE EARNINGS AND INCOME STATEMENTS DIFFER BY INDIVIDUAL. AS WITH ANY BUSINESS, YOUR RESULTS MAY VARY, AND WILL BE BASED ON YOUR INDIVIDUAL CAPACITY, BUSINESS EXPERIENCE, EXPERTISE, AND LEVEL OF DESIRE. THERE ARE NO GUARANTEES CONCERNING THE LEVEL OF SUCCESS YOU MAY EXPERIENCE. THE TESTIMONIALS AND EXAMPLES USED ARE EXCEPTIONAL RESULTS, WHICH DO NOT APPLY TO THE AVERAGE USER / PURCHASER, AND ARE NOT INTENDED TO REPRESENT OR GUARANTEE THAT ANYONE WILL ACHIEVE THE SAME OR SIMILAR RESULTS. EACH INDIVIDUAL’S SUCCESS DEPENDS ON HIS OR HER BACKGROUND, DEDICATION, DESIRE AND MOTIVATION. THERE IS NO ASSURANCE THAT EXAMPLES OF PAST EARNINGS CAN BE DUPLICATED IN THE FUTURE. WE CANNOT GUARANTEE YOUR FUTURE RESULTS AND/OR SUCCESS. THERE ARE SOME UNKNOWN RISKS IN BUSINESS AND ON THE INTERNET THAT WE CANNOT FORESEE WHICH CAN REDUCE RESULTS. WE ARE NOT RESPONSIBLE FOR YOUR ACTIONS. THE USE OF OUR INFORMATION, PRODUCTS OR SERVICES SHOULD BE BASED ON YOUR OWN DUE DILIGENCE AND YOU AGREE THAT OUR COMPANY IS NOT LIABLE FOR ANY SUCCESS OR FAILURE OF YOUR BUSINESS THAT IS DIRECTLY OR INDIRECTLY RELATED TO THE USE AND / OR PURCHASE OF OUR INFORMATION, PRODUCTS OR SERVICES. 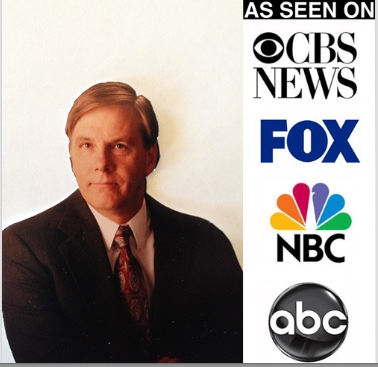 "Ultimate Lead Order Form for CD, IRA Holders and Affluent Widows"
SUBSCRIBE TO OUR "Million Dollar Producers" Newsletters. "Russ; they worked! I just sent my first mailing and the first response was 37 leads in the first week. I am sending out 3500 every three weeks. So all the leads will be added to my monthly newsletter. 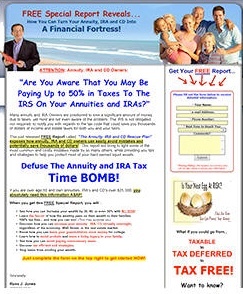 Last month (June 07) we wrote $904,000 in annuities. The first time in a long time I made $78,300 in a month. " Michael Smith, MO. 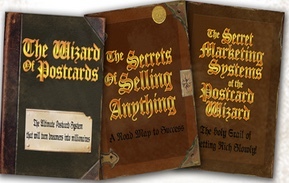 “I had a 100% profit with my Postcard mailing. 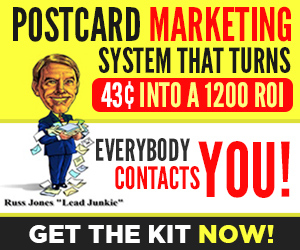 I sent out 1,100 postcards the first time and got 11 Responses. Of these I closed 3 for a $5,100 commission. I hope I never have to do anything but mail again, NO MORE SEMINARS with all those people wanting a free meal. 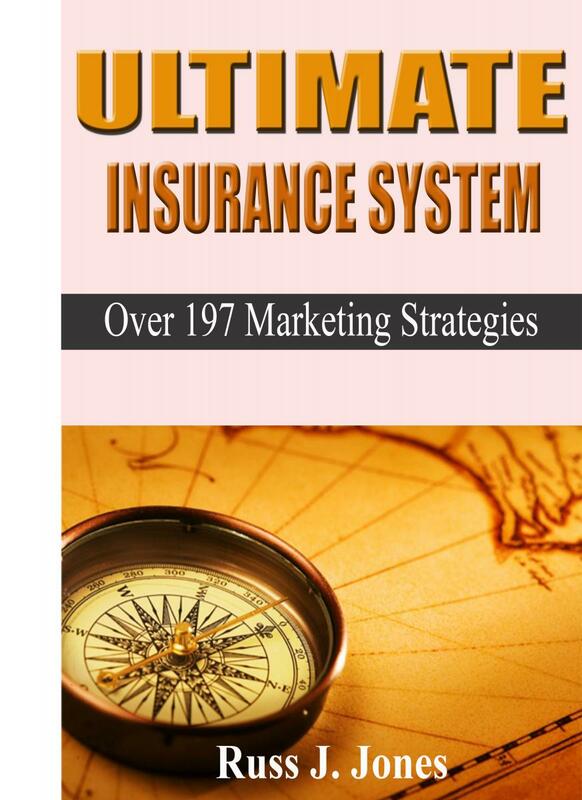 Thanks so much.” R. Russell Topeka, KS..
Click here to know more Ultimate Insurance Reports. The Secret On How To Average 15-17 Life Interviews a week. How My Mentor Sold 30-40 Policies A Month. How An Agent Made $547,679 Last Year In Commissions! Ex-School Teacher makes $135,797 in 12 months sending Pink postcards. How To get Telemarketing that get response instead of rejection. 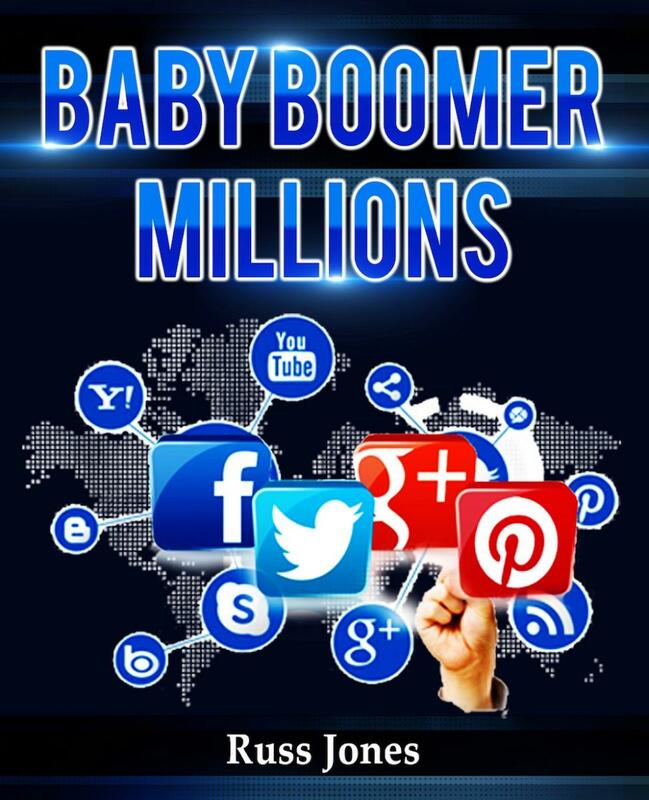 How to build a "Million $$$ In Renewals" Selling Senior Life. There Are 3 Ways To Grow Your Business INSTANTLY In 2019. 7 Secrets Of Top Producers You Can Use in 2019. How to Double your production in 2019 working niche widow leads.